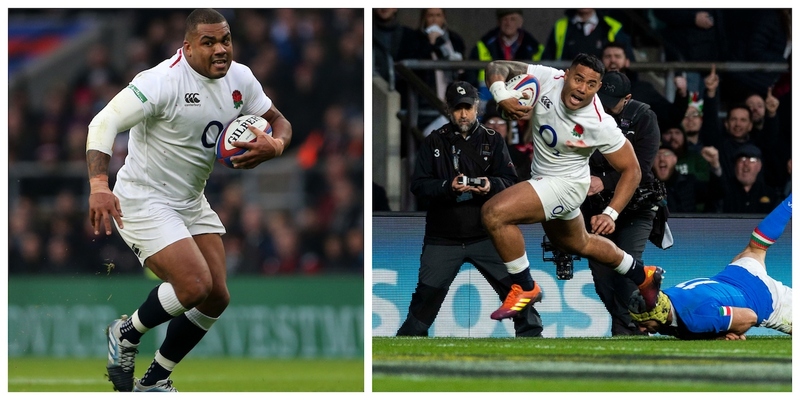 ENGLAND: Kyle Sinckler – No England player was bad against Italy today. The tighthead nevertheless has set high standards for himself and made only four tackles and 15 metres in an uninspiring display before being replaced in the 55th minute. Tom Curry was also quiet compared to the opening three rounds. ITALY:Angelo Esposito – The winger was weak in defence, missing four tackles as England ran rampant, and offered very little going forward for the Azzurri.